SARASOTA — From noon Tuesday to noon on Wednesday, the Circus Arts Conservatory was hoping to raise $50,000 through the Giving Challenge. 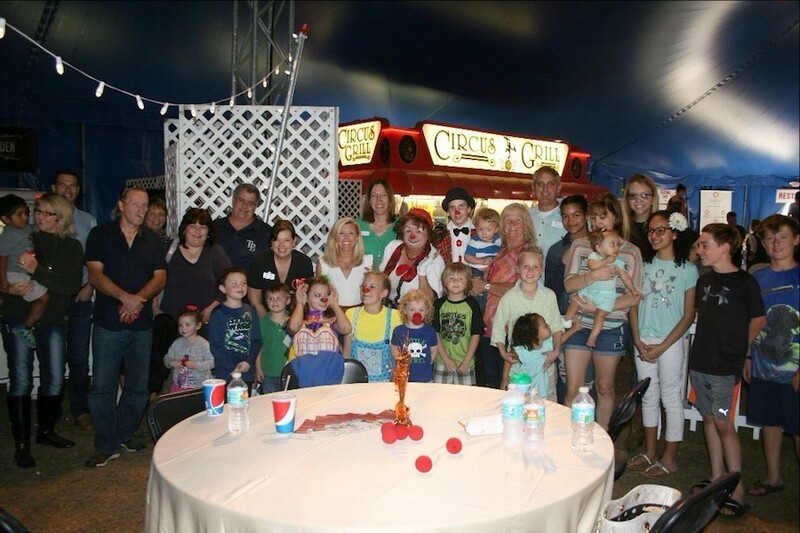 The money would be dedicated to its Circus Science Program, which has impacted more than 20,000 students since 2012. More.